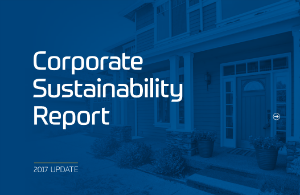 SJI (NYSE: SJI), an energy services holding company based in Folsom, NJ, delivers energy services to its customers through three primary subsidiaries. 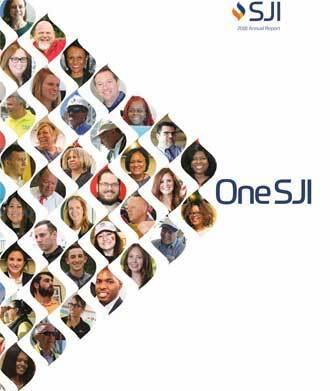 SJI Utilities, SJI's regulated natural gas utility business, delivers safe, reliable, affordable natural gas to approximately 690,000 South Jersey Gas, Elizabethtown Gas and Elkton Gas customers in New Jersey and Maryland. SJI's non-utility businesses within South Jersey Energy Solutions promote efficiency, clean technology and renewable energy by providing customized wholesale commodity marketing and fuel management services; and developing, owning and operating on-site energy production facilities. SJI Midstream houses the company's interest in the PennEast Pipeline Project. Click here for contact information for SJI’s stock transfer agent, Broadridge.